Unfettered has been published for a year. 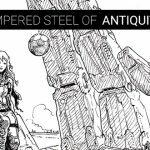 When I look back at the anthology’s origins, I’m overwhelmed by the generosity that started it. Writers from all over the world came to my aid—some close friends and others I had never met—donating short stories that would help eliminate my medical debt from fighting cancer. I remember thinking how difficult it would be. I remember worrying if I deserved such help. But when Terry Brooks agreed, and then Patrick Rothfuss, and then Jacqueline Carey and the rest, I felt love. It was the kind of love that one extends another just out of common courtesy that we share humanity. The kind of love that silently says, “I hate what you are going through. And I’m here if you need me because I feel your pain.” I will forever be in each of these writers’ debt. Not because they donated their words and time but because they gave of their hearts. During that year, so many of you bought Unfettered and The Dark Thorn. You cared for me too. That money eliminated the medical debt. 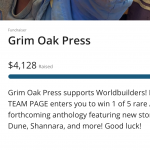 And with Unfettered II publishing next year at WorldCon 2015, I will be paying forward that debt to other authors and artists who find themselves in a similar situation to my own. It is time to do something to celebrate not only the writers who contributed to Unfettered but those who read the anthology! Beginning today and lasting through July 2014, the eBooks of The Dark Thorn, Song of the Fell Hammer, and Unfettered are on sale for $2.99! 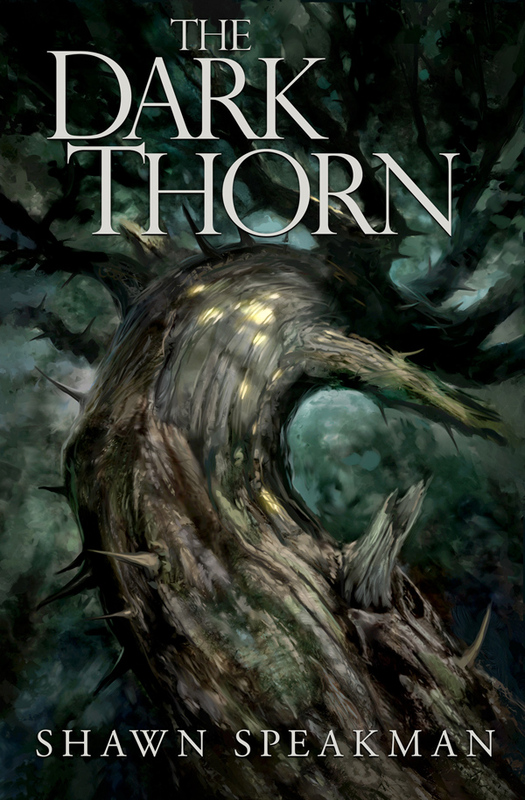 I am also putting on sale the hardcover of The Dark Thorn, which is now $20 instead of $30. And you may notice Song of the Fell Hammer is listed as an eBook. I’ve only ever put it on sale twice before and both times for short periods. It is my epic fantasy. Read the book description and buy at your own peril! Why am I doing this sale? 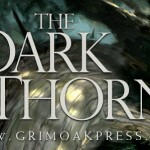 Many of you bought The Dark Thorn and not Unfettered. Most of you read my short story in Unfettered but haven’t yet read The Dark Thorn. Many of you might have read both and now may want to share those books with other readers. A sale helps all of those things. I also want to get Unfettered out there again in the collective so the writers who contributed might gain even more readers than they did before. By discounting the eBook, it is the best way I can pay them back. Because they deserve more readers—each and every one of them—for being exceptional human beings. I am hoping many of you will either share this post’s link or upload the image below into your Facebook cover area. It fits nicely, I promise! But mostly, this July sale is a thank you to all of you. I hope it gives you some new reading for a great price. Or makes you look really good with those readers you might recommend, share, or buy these books for. I hope each of you is reading something great! Excellent! How about the iBooks versions. Will those go on sale as well? Working on it! Forgot about iBooks! I’ll try to do it this week! Have been waiting for Fell Hammer to come out to download to my I Pad. Can’t order it thru Kobo on my I Pad. I’ll try to make that happen this week, Dorothy! Hi Shawn. 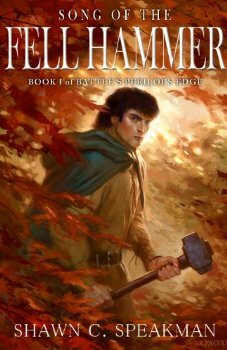 Any luck getting Fell Hammer on Kobo so I can download it to my IPad? 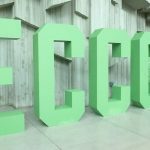 can you please put a link to where we can buy the books? Click “Kindle” or “Nook” or etc for the links. I need to make links more obvious in this new WordPress theme. I don’t know why some people can’t order it in Canada on Kobo. It’s very odd. Others can. It seems to be hit or miss. I can’t even find Unfettered in a search on Kobo. I purchased Dark Thorn and would love to have the other two. I’ll keep looking for them. Unfettered should be available now. Try it again. It’s not restricted to the US. It’s restricted by territories that are published by Orbit UK. Orbit UK owns the rights to Unfettered. I’ll write them today and see if they’d like to do a short sale for the anthology! Thanks for your reply. All three still show full price, however. It has happened before, even with authors giving away free ebook copies. Must be a licensing thing. I´d like to get the books but when I click on Song of the Fell Hammer for Kindle, the Amazon page lists it at 6.24 and I can´t get the Nook edition since I am living in Sweden. Not sure why that would be. I have set the US edition and worldwide editions at $2.99. Then based on currency worth and adjustments, your individual Amazon pages change the price to fit your currency. For instance, the book in the US is $2.99 but in the UK it is £1.85. They are the same price accounting for currency exchange rate.